Facebook users in Europe were unable to log onto the social media website on Tuesday, according to reports. Internauts have used rival Twitter to report the problem, using the hashtag #FacebookDown. 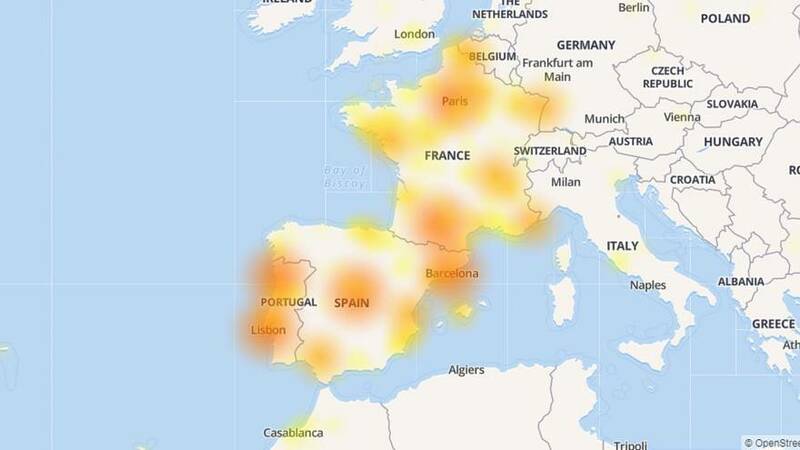 The independent website Down Detector says access to the world’s biggest social media network is worst for users in Spain, France, Portugal and Belgium. Users have reported a total blackout when accessing Facebook or issues when logging into their accounts. Facebook, using its Twitter account, has acknowledged complaints of issues with the site and said its team will investigate.